Today, there are a number of companies that provide installation of the drinking water plant. If you want to develop such a plant then finding an experienced team of professionals for installation is all you need to focus on. A perfect installation will reduce the number of risks associated with it. There are different types of drinking water plants that you can opt for. Usually, industrial plants are larger compared to residential plants. If you need a drinking water plant for your industrial unit then it is better to hire a reputed company for the perfect installation. The main benefits of having experienced professionals working for you are perfect implementation, error-free functionality, longevity, and low maintenance. If you hire a reputed company, you can also rely on it for getting proper maintenance service. In future, if there is any technical error then you can call the professionals to solve the concerns on urgent basis. Well, the packaged drinking water plant cost depends on the size of the plant. The small-scale drinking water plant is less expensive than the large-scale plant. Fixing the budget is the first step that you should complete in the process. If you are planning to build a plant of packaged drinking water then you must make proper planning for it. You must ask a number of questions to complete the project successfully. 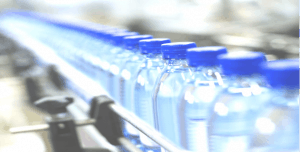 The investment requirement, profit margin, risk factors and a few more things should be kept in mind while developing a bottling water plant. The key point is to develop a water purification system that produces the finest quality of mineral water. 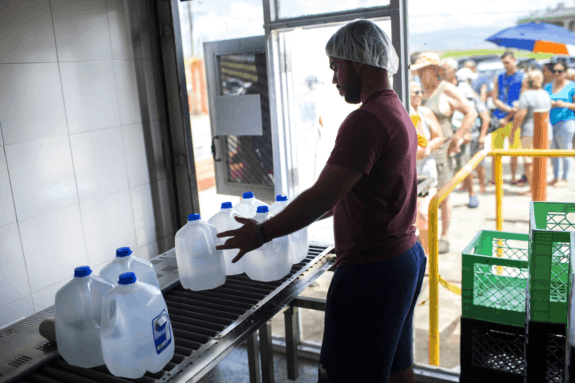 This water later packaged into different sizes of bottles, which starts from 200ml to 500ml. For the perfect execution of such a plant, you need to find a reputed company that can cater to your requirement in the best possible way. You can reduce the risk of failing by expanding your customer base. By not limiting the brand to the retail market and providing it to the restaurants, cafes, schools, hospitals, events, offices, and other industries will increase the chance of generating better revenues. These are the essential things that you need to take into account when you plan for building such a plant. Here, you need help from an experienced company that can cater to your requirement with perfection, which means you don’t have to worry about the quality part as well as the cost. 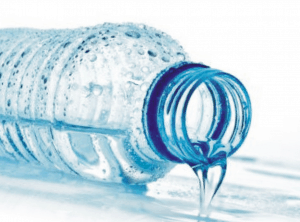 The main reason that one needs to emphasize on the implementation of the plant is for maintaining up to the mark quality in the water and also in the packaged bottles. Here, having a technically skilled team of professionals plays a vital role. As far as the cost is of building a drinking water plant is concerned, you can find a great deal when you compare the quotations, but hiring a company considering their experience, reputation and successfully completed projects in the past would be a wise decision. There are a few things that one needs to keep in mind while building a packaged drinking water plant. Finding a reputed company with good experience within your budget would be an ideal deal. 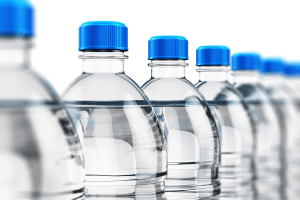 This entry was posted in Drinking water plant and tagged bottling water plant, drinking water plant, drinking water plant cost, packaged drinking water on January 10, 2019 by Bottling India. Drinking Water Plant- How can you Setup One? 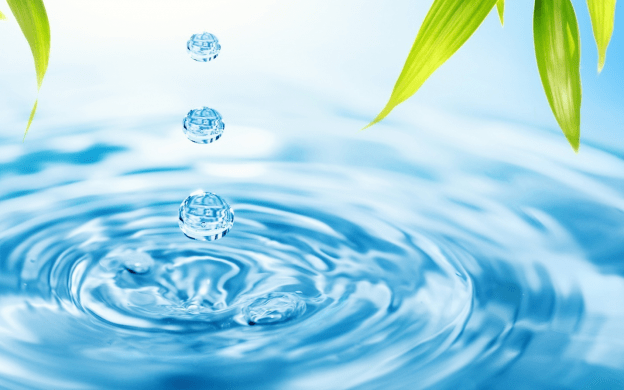 Today’s decreasing amount of drinkable water has lead to the requirement of water plants. If you too are thinking about starting a pure water plant, but confused about how to do it, you are in the right place. Expert’s advice is better to consider before taking a final decision. You can ask your colleagues who already have a water plant. In the meantime, here you will come to know about essential things that one should know before going to start a drinking water plant. Market research is a crucial step, as it will define whether your plan of setting up a water plant is beneficial for you. You can check out the success rate of various businesspersons from the past five or ten years. Besides, you should find out the demand for a water plant in your area. If there are enough fresh resources of water at the place, planning a water plant will not be that beneficial as it should be. In addition, it will allow you to set certain realistic business goals too. 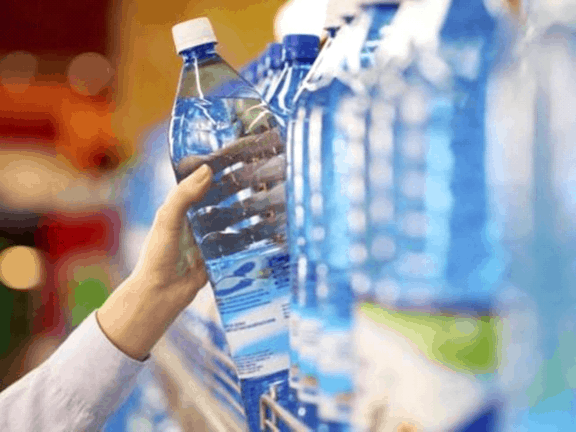 Factors such as targeted market, drinking water plant cost, packaging that you will use, and many others, essential to decide during market research. So start your research now! After successfully completing your market research, it’s time for you to set some business goals by coming up with realistic and beneficial plans. People usually set their starting goals so high that they get disappointed when don’t receive the expected results. So begin with the small steps. Consider every possible condition, issues that you might face during & after the establishment of your plant, and create various backup plans. At this stage you have to decide, the number of employees, various departments, a number of tools, and financial projects. So go ahead and make the most beneficial plan for your water plant right now. 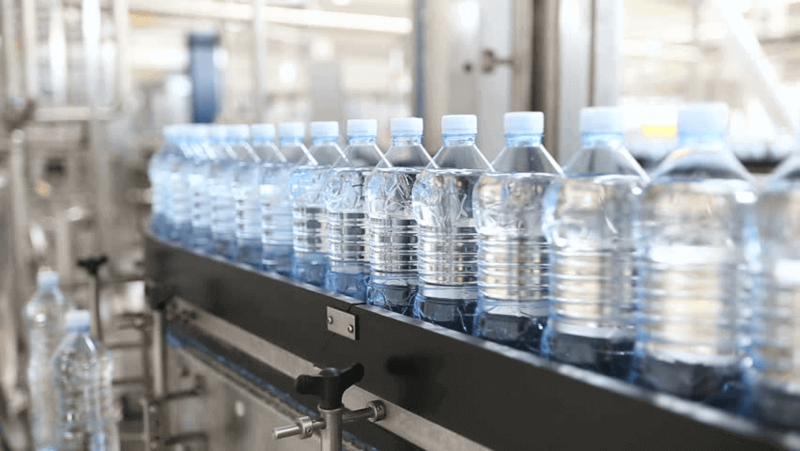 Even if you have planned everything properly, operating your bottling water plant isn’t possible without a business permit. The procedure and terms& condition may vary from place to place. So make sure that you are doing everything within the law and legally. If ignore or break any rule, its consequences can lead you to the closing of your plant ultimately. So beware about which procedure you are opting to launch your water plant. You should select a location carefully. Pick a place where there are fewer water resources so that you accomplish the demand of customers and your business goals altogether. Make sure that the place isn’t too far. In simple words, it’s easily accessible. In addition, there should be regular energy and water supply so that the plant can run without any problem. So select the best location in your area now. The final step is to get a supplier who is reliable and trustworthy. 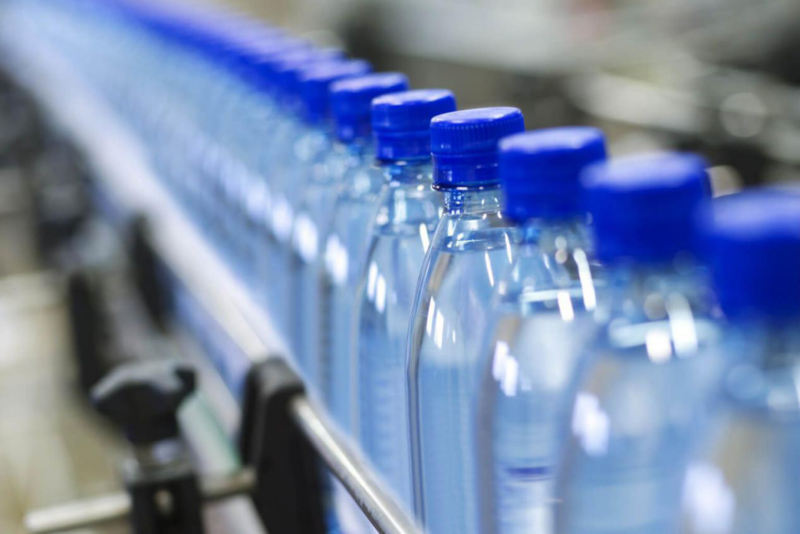 From equipment to machinery, bottle to the packaging material, everything must be chosen carefully as it’s the only thing that defines the quality of your products. Before you hire a supplier, consult many others so that you get the value for your money. So that how you actually set up a famous drinking water plant in a better way. Use these tips right now and run your water plant efficiently. This entry was posted in Drinking water plant and tagged bottling water plant, drinking water plant, drinking water plant cost, packaged drinking water on August 20, 2018 by Bottling India. 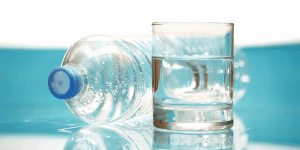 How Is Packaged Drinking Water Beneficial For The Health? Water is an essential requisite for sustaining life form. 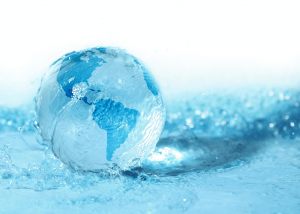 Water is one such resource that is found in abundance around the globe with about 70% of the earth’s surface covered with it. But as a matter of fact, the natural sources of water are polluted to great levels. The human activities have been doing no good for the environment in any manner. This is why purifying water is essential for making it fit for drinking. The process of water purification is done in a way that it not only adds to the quality of water but adds on certain health benefits too. The benefits of packaged drinking water are such that you would understand why purifying water has taken a front seat through the years. 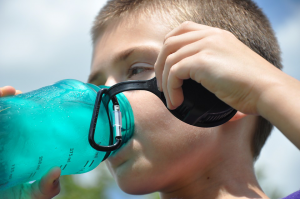 The water that you get after rigorous purification processes is a mixture of electrolytes and nutrients alike. Be it potassium or sodium; purified water is a blend of both. Vitamin B and vitamin E are other nutrients that are present in purified water. A bottling water plant makes sure all the impurities are done away with along with up-keeping of the essential water nutrients. Packaged water is the best source of energy; post a workout session at the gym. Water not only satisfies your thirst but is a good source for your skin glow too. The packaged drinking water is the best source for rejuvenating the skin cells to a great extent. The purified drinking water is devoid of any impurities and chlorine content; thus it positively reacts within the system. You can make a charming appearance at any gathering by merely including packaged drinking water into your routine plan. You could also consult your skin specialist on how packaged drinking water does well for your skin. When water is purified at a drinking water plant, it becomes devoid of calories and sugar content. 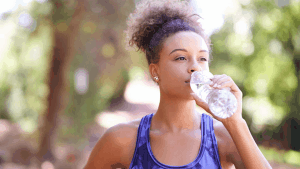 Studies have shown how mineral water is the best intake option for weight loss. Mineral water should be preferred when weight loss is on your mind. But do not rely on mineral water alone as exercising is essential too when you wish to shed those extra kilos. Moreover, it is recommended to drink 2 liters of water in a day’s time for better health benefits. 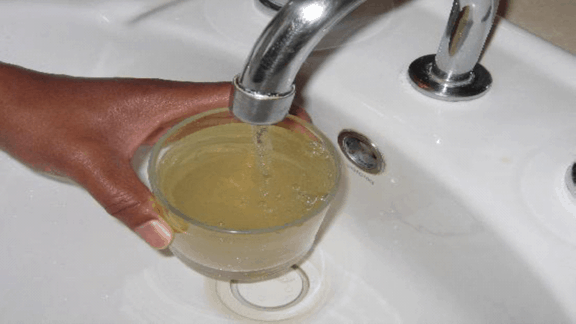 Drinking water with contaminants is not at all a recommended option. 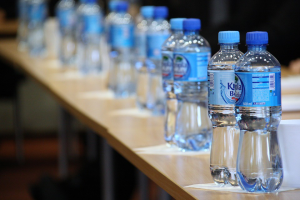 When out on a trip, prefer buying packaged drinking water over any other form of water. The drinking water plant cost is worth the hype. These plants deliver the purest form of water that makes one healthier. Mineral water is believed to reduce cholesterol levels to a great extent. Purified water is said to contain potassium and magnesium in reasonable quantities that, in turn, reduces the risk of heart failure. Looking at the four health benefits of packaged drinking water, you would be sure now why drinking water plants are gaining popularity. 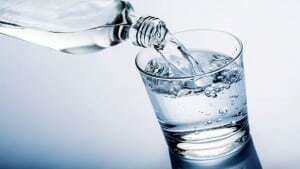 Prefer to include mineral water in your routine plan for better overall health. And, if setting up a mineral water plant is on your mind, contacting the right plant setup experts becomes necessary for magnetizing more profits from this ever-popular concept. 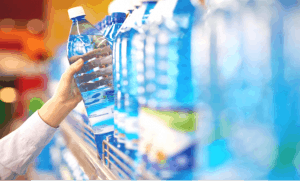 This entry was posted in Packaged Drinking Water and tagged bottling water plant, drinking water plant, drinking water plant cost, packaged drinking water on July 24, 2018 by Bottling India. WATER- The most significant need of one’s life. No matter where you go, it’s necessary that to take a packaged drinking water bottle along with you. But, did you know that this bottled water has some unexpected and astonishing benefits? You might find hard to believe but the packaged drinking water contains many vital minerals that are useful for one’s body. 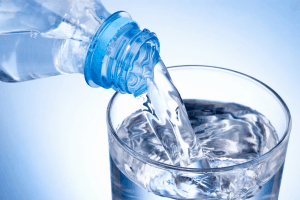 Let’s explore all the incredible health benefits of packaged drinking water one by one. We all know that calcium is the most imperative mineral used in bone creation. And, the water prepared by drinking water plant contains a considerable amount of calcium. Thus, daily utilization of this water helps to provide calcium every day in your body. As a result, it aids in strengthening teeth, nails, and human bones against damage. 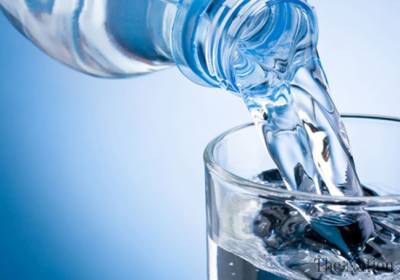 To all the people who are suffering from the problem of high or low blood pressure, mineral water is a boon for you. It contains both calcium and magnesium that are involved in the electrolytic procedure of body and the human brain. This electrolytic process is very crucial for the preservation of blood pressure in human beings. This might be your favorite! 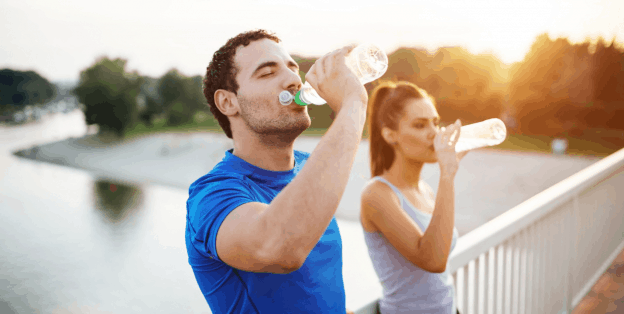 Isn’t it great that the bottled water helps in weight loss? As this water does not contain any calorie, so it’s always better to drink it rather than having juices, sodas or any artificial drink. Moreover, regular consumption of this water will definitely save you from adding more calories on daily basis. Do you know the increased amount of calcium oxalate is responsible for the kidney stone formation? 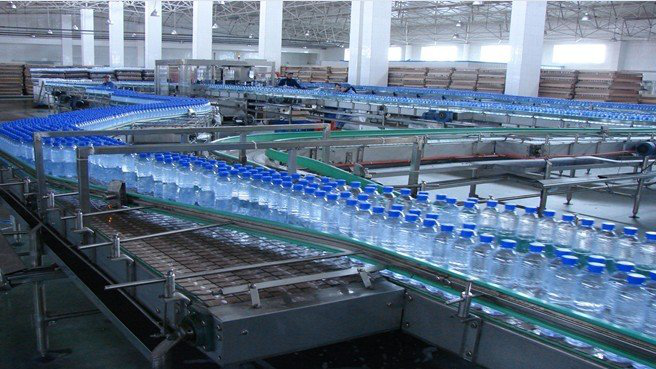 The bottling water plant prepares water that contains sufficient amount of magnesium and calcium, which assists in decreasing the concentration of calcium oxalate. Consequently, the chances of formation of kidney stone decrease. Packaged drinking water is a mixture of various minerals such as potassium, sodium, magnesium. These minerals are needed for the proper functioning and growth of human muscles. As a result, our muscles become supportive for expansion and contraction. Thus, this bottled water enhances physical alertness as well as the overall happiness of a creature. Regular consumption of mineral water will help you to brighten up your skin. This water contains silica particles, which is the innate secret to a gorgeous skin. It helps to reduce dark spots, wrinkles, and dullness. Hence, it makes your skin — moist, blemish-free, glowing, and supple. Well, these are some of the valuable benefits of packaged drinking water that you should definitely know. Don’t waste your precious time now. Go and opt for healthy bottled water today. Be happier, healthier, and more energetic with this healthy, germ-free water. 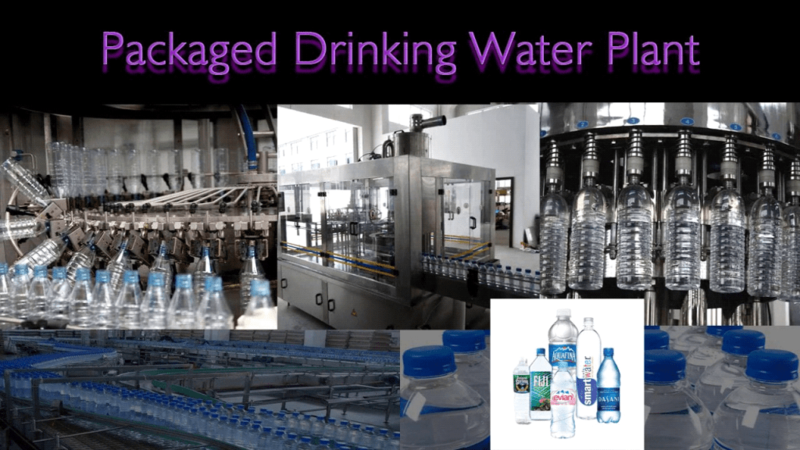 This entry was posted in Packaged Drinking Water and tagged bottling water plant, drinking water plant, drinking water plant cost, packaged drinking water on June 18, 2018 by Bottling India. There is no doubt in the fact that water is a natural gift for the survival of the living. Be it humans, animals or even plants, water is essential for all. Water that originates from natural sources is impure and not fit from drinking. Though the human race is to blame for such polluted form of water, cleaning water to be free from all kinds of impurities becomes important. Thus for making water hygienic and fit for drinking, purifying water is a job that must be done on priority basis. Drinking water is the purest form of water that is blended with requisite amounts of magnesium, iron, barium, etc. 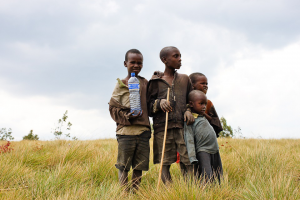 However, artificial treatment of impure water is required for making water drinkable. Water treatment plants exist that make the job simplified by processing water through several stages to get packaged drinking water that, in turn, can be sold further. There are a number of technical aspects that need to be looked after when a drinking water plants are established. The following section will put some light on the technicalities and on how to handle them. Once a water treatment plant has been established, and drinking water plant cost has been worked upon, the real work starts i.e. processing and bottling. This process is important for attaining water in its purest form. The process starts with raw or impure water getting accumulated in tanks. A known quantity of water is then treated with alum so that coagulation can take place. This makes sure that all the insoluble impurities get settled. After that reverse osmosis is done so that the remaining impurities get filtered. Further chlorination is conducted, that makes the water rid of bacteria and other water-borne germs. Further, the water is passed through sand filters for getting rid of any residual impurities. After that, carbon filtration is done for eliminating odor and color. What come next are the micro fillers followed by ultraviolet treating systems that act as a disinfectant. 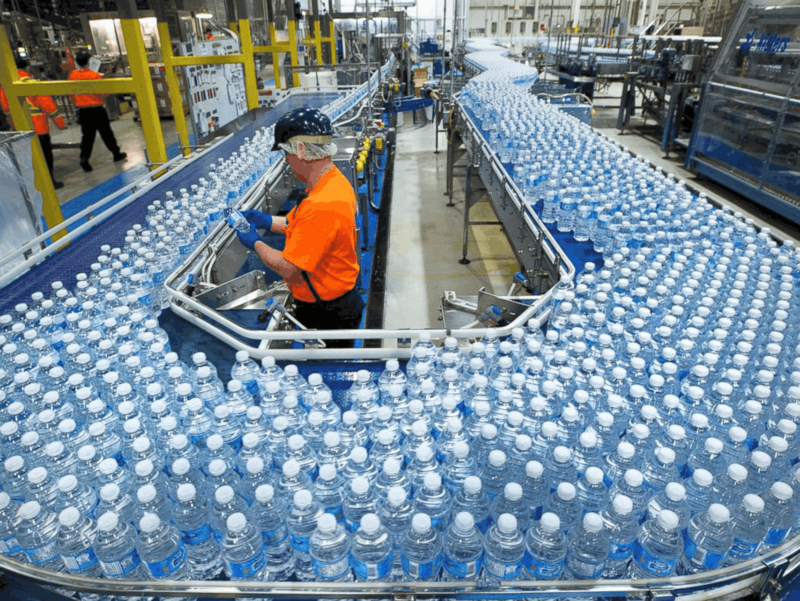 After all the treatment process gets completed, automatic bottling of drinking water is done which is then sealed using capping machines embedded with an ozone generator. 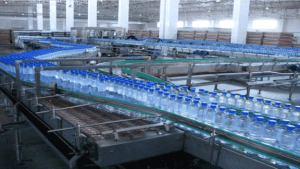 Maintaining quality standards is highly important for a bottling water plant. As per the industry set standards drinking water needs to be bottled in PET packing. This is defined under IS:14543:1998 and IS:13428:1998 packaged drinking water IS specifications. Also, the drinking water plant needs to have an ISO 9001: 2000 certification in order to make their working quality standards at par the global standards of the industry. It is to be a noted fact that a drinking water plant is not that dangerous to the environment around. But for safety reasons, the premises need to obtain a “No Objection Certificate” from the concerned authorities such as the state control board. It is also recommended that the water treatment plants should develop a kitchen garden around the premises in order to use wastewater coming from the treatment processes. There also exist regulations for ensuring proper usage of energy and electricity. It is highly advised to conduct periodic audits around the premises so as to make sure machinery is not used above its capacity. When not in use treatment machinery should be switched off for saving energy. Also, high technology equipment should be used that conserve less energy. These were some technical aspects that need to be taken seriously when establishing a packaged drinking water plant. From packaging to maintaining quality, pollution and energy standards, everything should be taken care of, for establishing a good working environment. This entry was posted in Packaged Drinking Water and tagged bottled water plant, bottling water plant, drinking water plant, mineral water business, packaged drinking water, water purifier plant cost on May 21, 2018 by Bottling India.